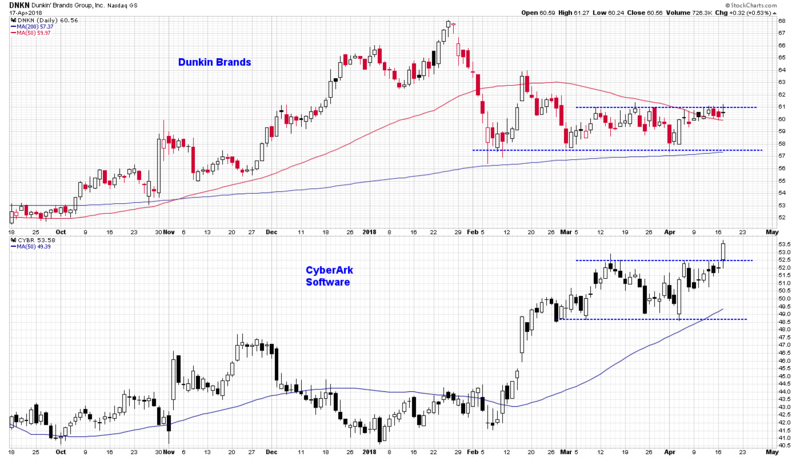 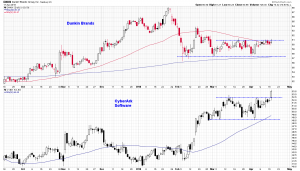 Channel patterns on the daily charts of CyberArk (CYBR) and Dunkin’ Brands (DNKN). 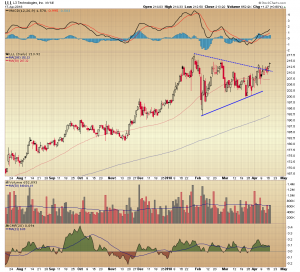 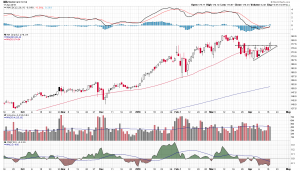 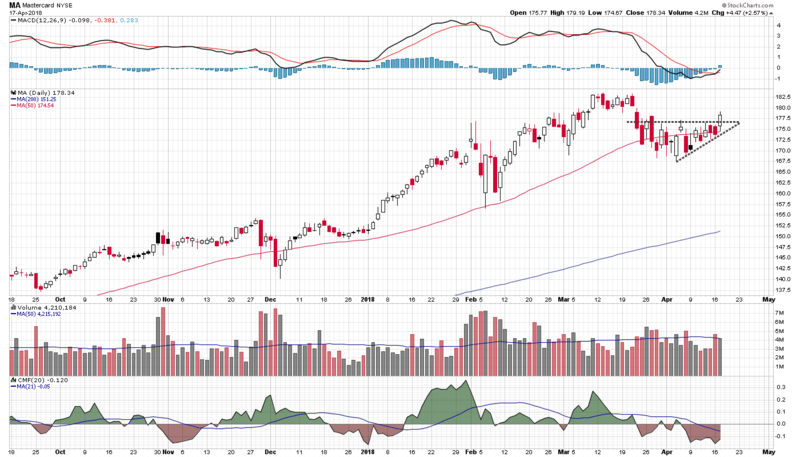 Mastercard (MA) – a good risk/reward entry point. 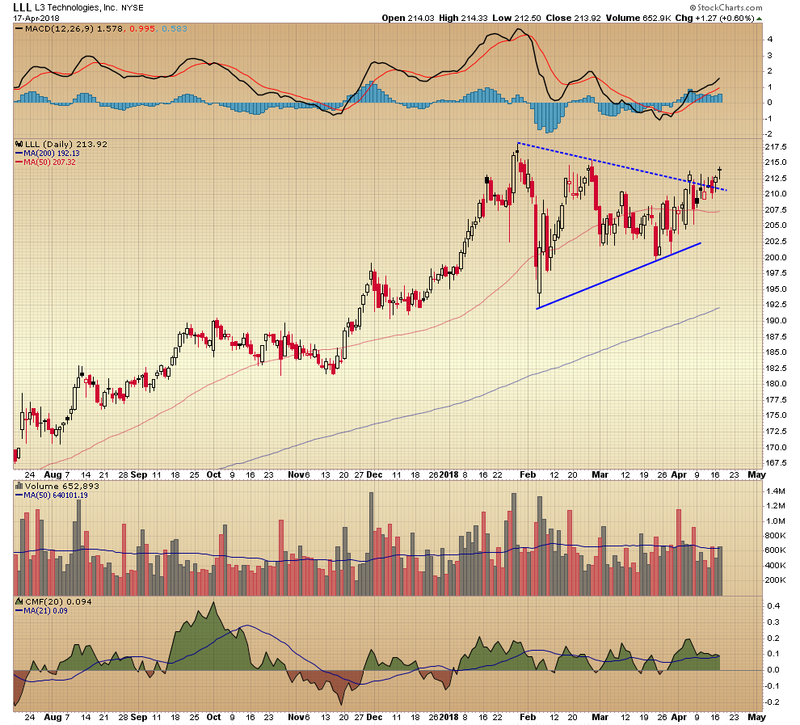 L3 Technologies (LLL) breaking out of symmetrical triangle pattern.